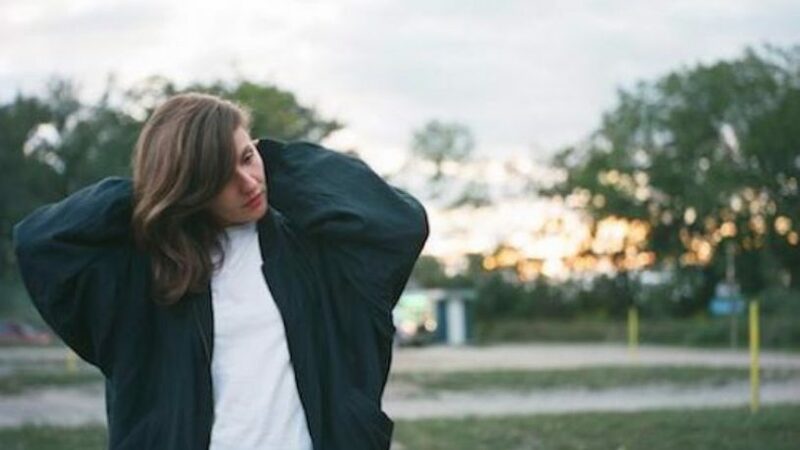 Canadian producer and vocalist Jessy Lanza has just released the follow-up to her debut album Pull My Hair Back. Oh No is a frenetic trip through minimalist beats, weird synths and 80s R’n’B grooves with Jessy’s voice peaking bravely out above it all. 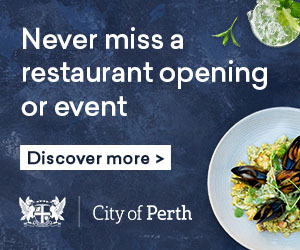 It’s the result of a long-time collaboration with musical partner Jeremy Greenspan from Junior Boys. 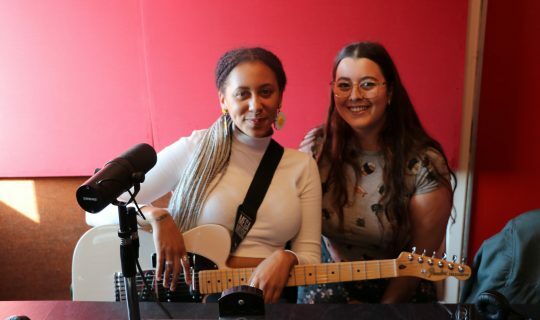 Caitlin Nienaber caught up with Jessy on Breakfast and asked her about how the collaboration came about.